Wally West finds himself without his super speed in a darker, mirror version of Keystone City. 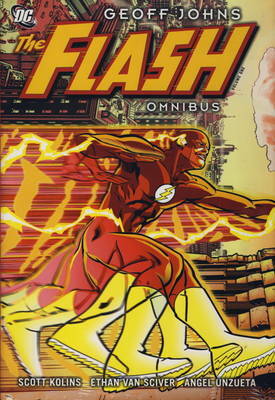 Can a powerless Flash defeat Captain Cold and Mirror Master to save the city he loves? Plus, the Flash is shocked to learn that a strange cult is killing all the people he has ever rescued. This title features art by fan-favorites Ethan Van Sciver, Scott Kolins and more.